When I was in high school and college I was in love with orange juice. I'm not saying that orange juice is bad, I just drank a lot of it. My average consumption was 3 cups a day which was about 350 extra calories. At that time I hit an all time high on the scale. It wasn't until I met me husband that I realized the importance of eating healthy. I always loved to exercise but it wasn't until I started to eat right that I actually started losing pounds. One trick he taught me was to stay away from calorie drinks. 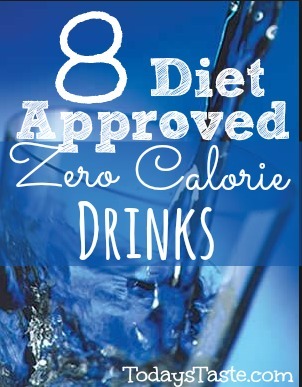 I still love my flavored drinks so these are a few of my favorite Diet Approved Zero Calorie Drinks! I love the drinks that Naked has. They really taste amazing! This delicious drink has potassium and other electrolytes that make it a great beverage for replenishment. So, after you’re done working your body into shape, drinking it is like a tropical getaway! There are a lot of sports drinks out there, but a closer look at these beverages reveals that, healthy and wonderful as these drinks may seem to be, many of them have about a lot of sugar and more calories than a "drink" should have! 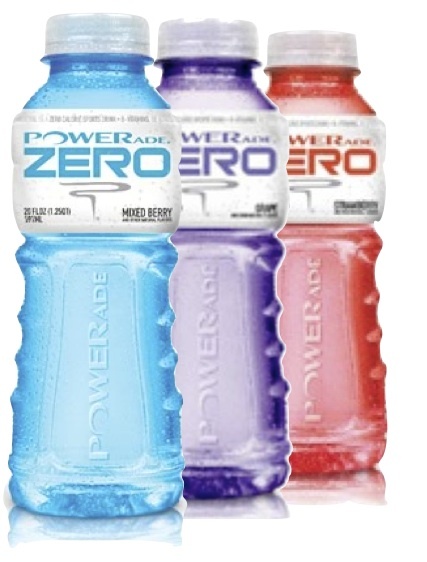 I was thrilled that Powerade came out with a new line of zero-calorie sports drinks, called Powerade Zero. Delicious and No calories! Propel Fitness Water has 0 calories per serving, but up to 25% of B vitamins plus vitamin C and E. I love the taste and it comes in individual packets that you can mix up. This is by far the cheapest way I use to get my water in. I use 2-3 drops of Spark Naturals Lemon Essential oil in 2 cups of water. It adds an amazing flavor! I am still very new to oils but this is one I ALWAYS have on hand! Although a little pricey, it is well worth it if you're a fan of coconut and pineapple. I really like that I can add as much or as little flavor as I like. Three squirts in a 32oz water bottle and I am in tropical heaven. Only 5 calories per serving. There are 10 individual packets that are perfect for when you are on the go. My other favorite drink is using 2 to 3 drops of Spark Naturals Lime Essential Oils into 2 cups of water. If you don't like plain lime... mix 2 drops of lemon in there also! Good 'ol H20 (AKA Water)- Free from your tap! 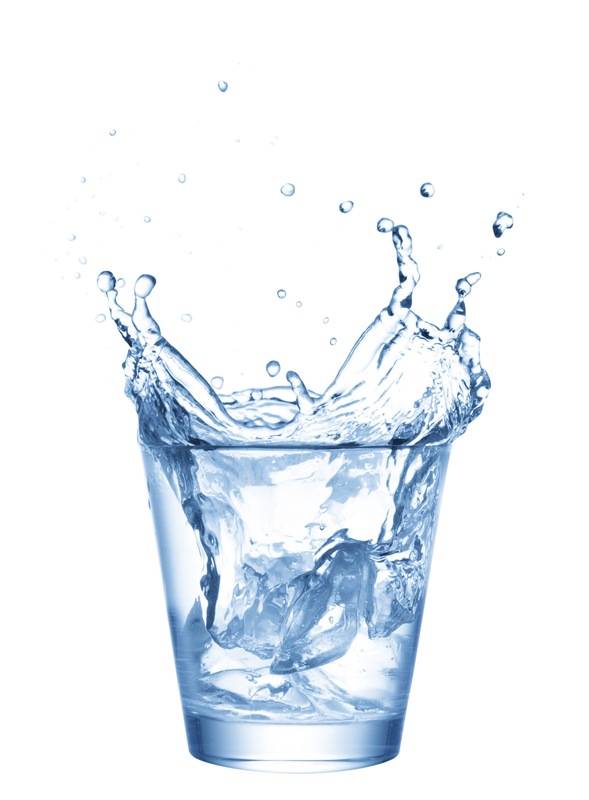 Water has zero calories and is a vital part of our lives. Without water, your body would stop working properly. So drink up! After baby number 3 it has been harder to lose my weight. (And the fact that I make a lot of food for blog Six Sisters' Stuff). I am determined to get back to my pre baby weight. You can follow my progress on our Weekly Workouts. Here is my last update: Weekly Workout #3. Great info! I don't drink much but water and I rarely flavor it. My husband is trying to drink more water and would probably choose flavored over plain. I might have to try some of these for him - anything to keep him off the Monster and Mt. dew diet he was on - yuck!! I'd love for you to link this up at Tips and Tricks Tuesday - a place for people to seek and share health / fitness advice! They would love this! I need to drink more water!!! Great post! Good information about the zero calories drinks. I never used any of these drinks, I prefer to the naturals. I thinks fresh fruits juices specially citrus fruits juices are the best choices for the zero calories drinks. How is Crystal Lite included on this list. This has Aspartame in it- which causes a lot of health problems! Something you missed is Sparkling water like LaCroix or Klarbrun, both have many different flavors, but all are ZERO calories, no sugar, no sodium. They are refreshing and great for those who love the carbonation of soda but want a healthier choice. While most people use freelancing as a way to temporarily supplement their current income, there are a growing number of people who are expanding their freelance work until it replaces their 9 to 5 job. Quite a Joint Pain Relief Codes Review few report that they are already making substantial income from freelance service work.